Pro-independence parties in Spain’s richest region, Catalonia, say they will push ahead with a historic plan for an independent state within 18 months, after winning a majority of seats in the regional parliament. SEA pupils are currently studying the European Union; that is to say its history, its institutions and the 28 member countries. 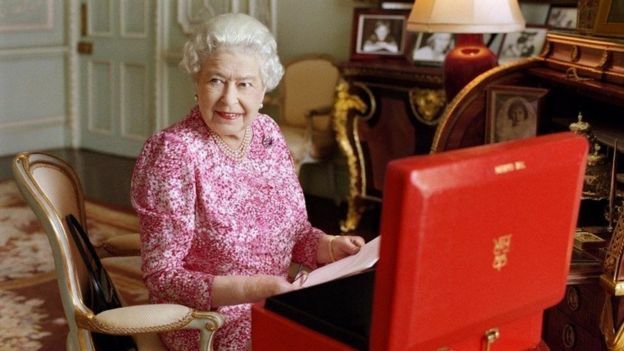 Queen Elizabeth II becomes longest-reigning UK monarch! A new school year, new pupils and new projects! …and very enthousiastic teachers!!! 2015-16 is gonna be a great year!